You were not created to go through life alone. God designed you to have a tribe for community, strength and encouragement. How do I get connected and find community? At Heritage, we believe connection to a small group is a great way to make friends and grow into a thriving relationship with Jesus. 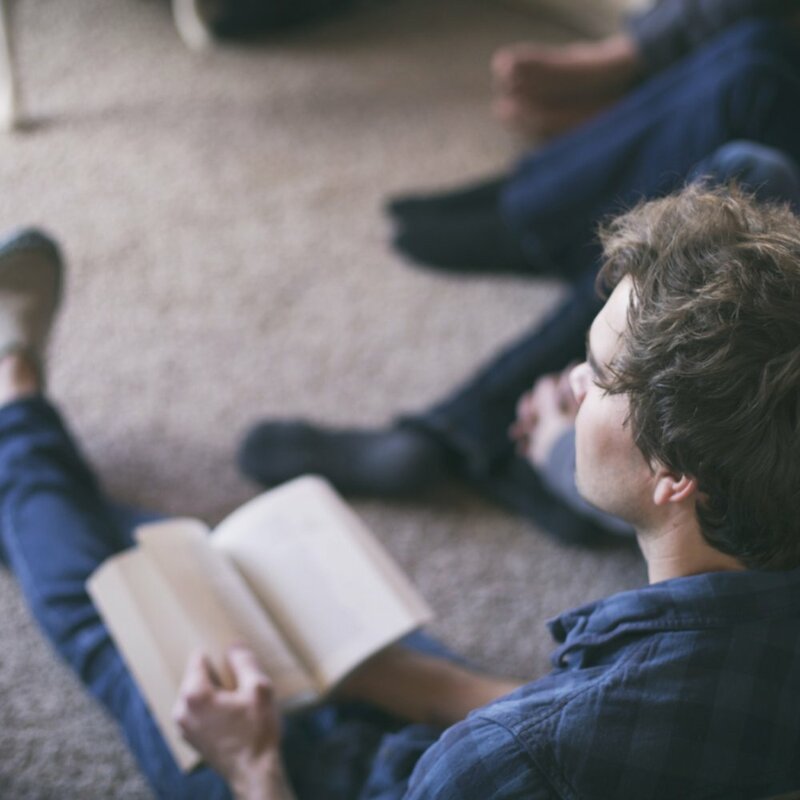 Heritage Groups are small groups of adults that meet weekly for connection and spiritual growth. People of all ages, stages of life, and spiritual maturity are welcome.